2013 is quickly winding down, which means everyone and their BFF are scrambling to compile their ‘Best of’ lists for the past year. On last night’s show, I decided to jump on the bandwagon and began to rank my Top 30 songs released this year by Grrl Power artists. Numbers 30-16 of Grrl Power’s Best Songs of 2013 are featured below. 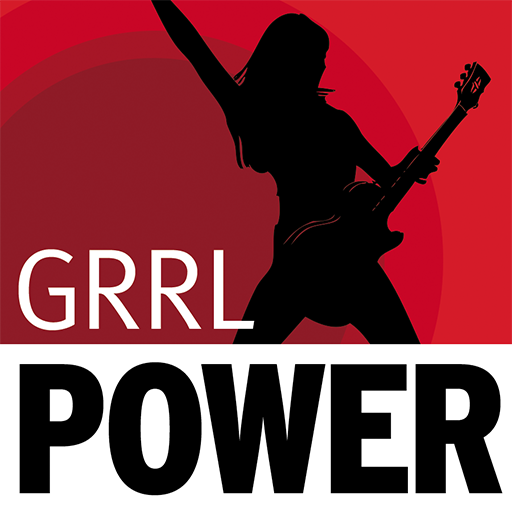 Listen next Wednesday at 9pm to hear which grrls dominated the top 15.